Rehabilitation of deteriorated civil engineering infrastructures is mainly due to corrosion, destructive environmental situations, ageing, poor initial design or construction errors, poor maintenance and unintended situation like earthquake and has been a major issue in the last decade. It is necessary to find out the suitable substitute with low weight, high strength and low cost materials. 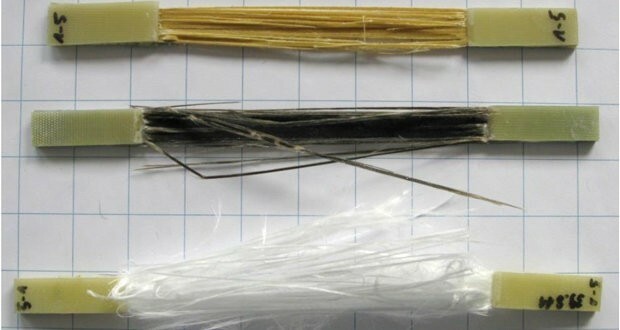 The Aramid, carbon and glass are the most commonly used fibres, whereas basalt fibres are comparatively novel fibre in the civil engineering industry for the strengthening of structures using Basalt fiber which is made from basalt rock. 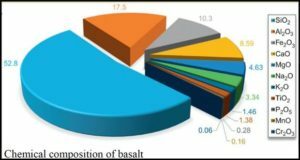 Basalt fiber has high tensile strength, good range of thermal resistance, acid resistance, good range of electro‐magnetic properties, inert nature, and high resistance to corrosion, radiation and UV light. 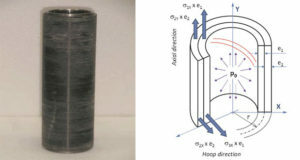 This investigation focuses on the effect of fibre content and fiber orientation of basalt fibre on mechanical properties of the fabricated composites. In this investigation different fiber orientations are taken and the fabrication is done by hand lay-up process. 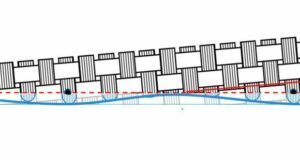 The variation of the properties with the increasing number of plies of fiber in the composites is also studied. Specimens are subjected to tensile strength test and the failure of the composite is examined with the help of INSTRON universal testing Machine. 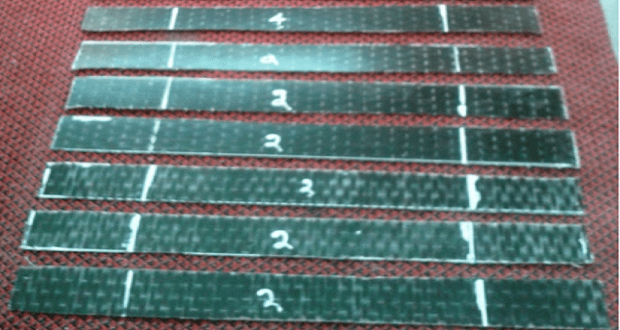 The average tensile strength and modulus of elasticity of BFRP plates are determined from the test Program. Routray S., Biswal K.C. and Barik M.R.